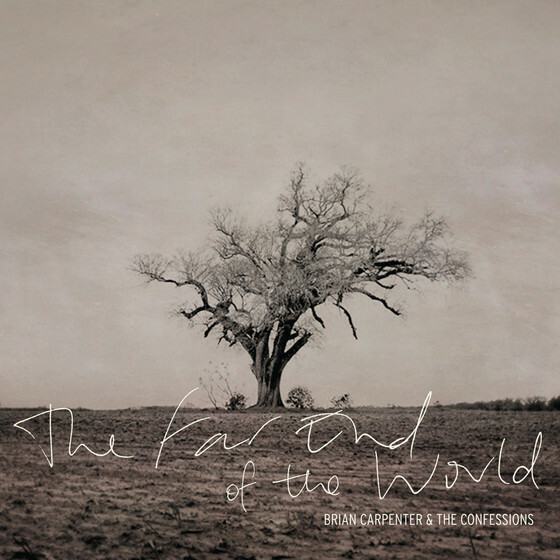 Lingering feelings and pointed blame tug at hearts far adrift on “Lost at Sea,” the call and response duet from Brian Carpenter & The Confessions. Steeped in rock, jazz and fringe art, the Boston-based Carpenter is a trumpeter by trade. Having formed the bands Beat Circus and Ghost Train Orchestra, Carpenter has also recorded and performed with musical acts such as Swans and Larkin Grimm while collaborating with artists including Harvey Pekar and Brian Dewan. 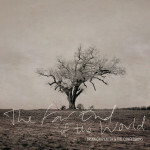 Convening The Confessions in 2011, The Far End Of The World marks the band’s debut. Featuring sawing strings and theremin, “Lost at Sea” serves as the disentangled knot that sets loose The Far End Of The World‘s emotional narrative that begins with the dust-blown “Savior of Love” and concludes with the funereal “Sailor’s Song.” Bucket Full of Nails is proud to premiere “Lost at Sea.” To be released on 2 October via Accurate Records, you can stream “Lost at Sea” below and and pre-order The Far End Of The World on iTunes.